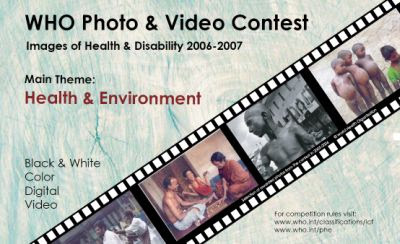 World Health Organization has announced the winners of the recently concluded WHO Photo and Video contest 2007 "Images of Health and Disability" featuring the theme "Health and Environment." With this, I would like to express my sincerest thanks to all who had supported me and voted for my entries. My entries "Life Under the Bridge" and "Slum Dwellers" placed 3rd (black & white category) and special mention (colour category) respectively. 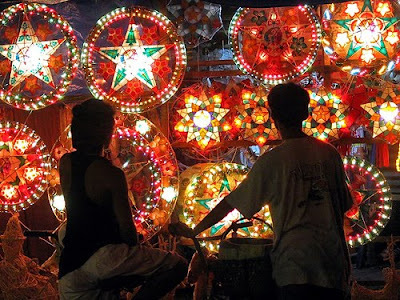 To view contest results, please visit WHO website.